A highly effective dust control and substrate stabilising agent that provides a residual and cumulative effect on unsealed roads and embankments in above ground and underground areas, fly ash containment areas or wherever dust control is a problem. Sizes available: 20L, 205L & 1000L. The total and most effective treatment for dust control. A dark brown sweet smelling liquid. SAVES TIME – Reduces overall time taken to effect adequate dust control. 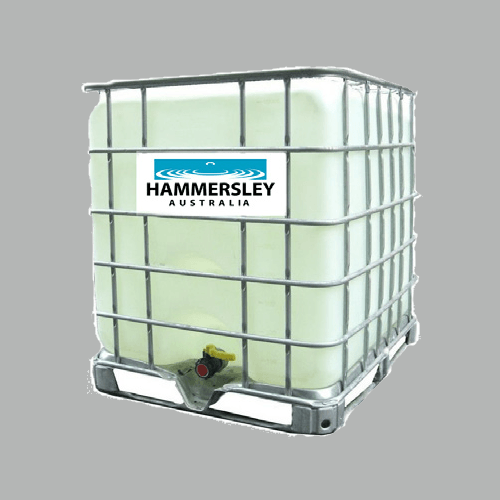 SAVES WATER – Reduces overall water volume required to produce adequate dust control. A highly efficient dust control and substrate stabilising agent that provides a residual and cumulative effect on unsealed roads and embankments in above ground and under ground areas, fly ash containment areas, or wherever dust control is a problem. 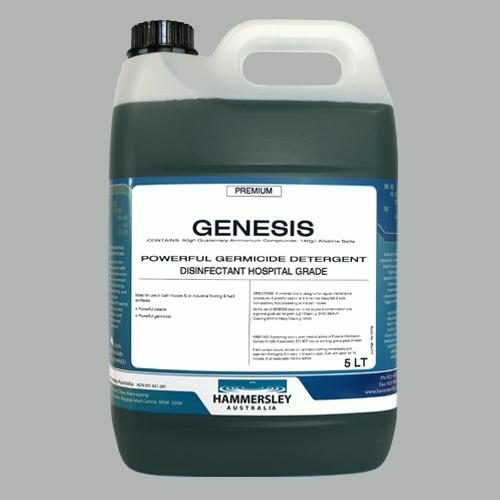 A natural replacement for calcium, magnesium or sodium chloride preparations and surfactant based wetting agents. Completely safe to use – completely environmentally safe, non toxic, non phytotoxic, non pollutant, biodegradable and not harmful to skin. Low surface tension wets soil particles quickly and efficiently. High agglomeration power binds fi ne dust particles together forming heavier less dust producing aggregates. Hydroscopic strength creates a moist micro environment that maintains its residual eff ect. Continual use progressively assists the compaction of soil. Exhibits high resistance to leaching away with rain or watering. 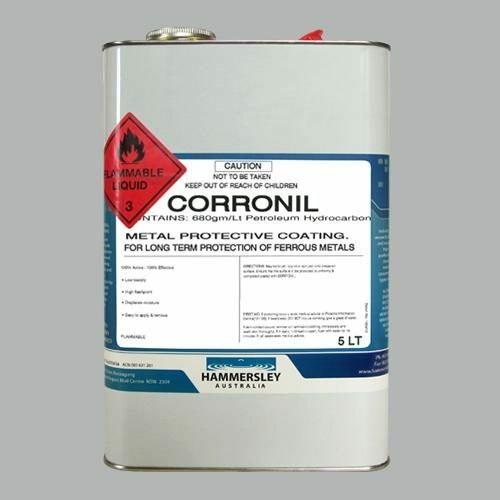 Non corrosive properties prevent activation of metal surfaces and prolong life of equipment. Easy to use concentrate. Will not clog jets of spraying apparatus. Safe to use – not harmful to skin. The extent of treatment will depend on the end result desired. Treatment can vary from low levels of application with little or no road preparation to extensive, deep treatment carried out for road stabilisation. Variations in procedure may be necessary according to weather conditions and aggregates encountered. May be used wherever water spraying is employed to minimise or prevent dusting of road surface areas. DUSTAT is safe to use. It is non toxic, dangerous or difficult to handle. Handling should be conducted according to normal industrial hygiene practices. Dustat mixes readily with water. The concentrations and application rate will vary greatly according to effect required and general use restrictions. 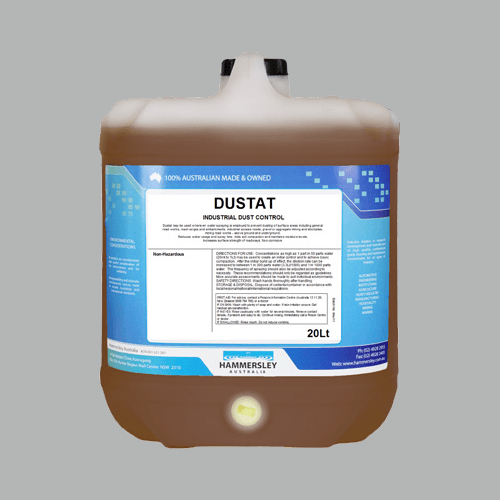 Dilute DUSTAT 1 part in 5 parts water (200mL per Lt) for maximum effect or 1 part in 10 parts water (100mL per Lt) for isolated de-dusting. Under normal conditions where a continual treatment programme is employed, the area may be sprayed with a dilution of 1 part in 50 parts water. Note: These recommendations should only be regarded as guidelines. More accurate assessments should be made to suit individual environments.